Contrary to what conventional beauty standards may lead us to believe, naked mole rats are good. 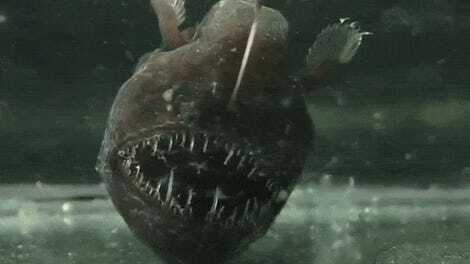 They’re highly social animals who live communally. They’re ruled by a loyal queen. They’re also seemingly impervious to cancer and don’t age. But still, these little subterraneans get a bad rap for not looking like puppies or kittens, which is a shame, because in some ways, naked mole rats are biologically wired better than humans. If we actually listened to these guys instead of roasting them for being fugly, we might be able to help heart attack and stroke sufferers. I bet you feel really bad right now, and maybe you should. A new study from the University of Illinois in Chicago suggests that naked mole rats can live up to 18 minutes without oxygen by changing the way they metabolize simple sugars. When oxygen gets very low—as it so often does underground when you’re surrounded by hundreds of other naked mole rats—these little guys can can convert fructose into energy as opposed to glucose, which requires oxygen. Under similar circumstances, lab mice—and humans—would die within minutes. So by understanding this mechanism, we might be able to help someone experiencing oxygen deprivation (from something like a heart attack or stroke) and keep them alive until they can get to a hospital. The researchers’ work has been published this week in Science. Park and his team did several rounds of experiments to see how long their naked mole rats could go without oxygen. The researchers were stunned by how seemingly chill these little guys were in literally dire conditions. After five hours at five percent oxygen, the team decided to take the subjects out of their test chamber because nothing was happening. “We put them into the atmosphere chamber, which was primed at five percent oxygen, and we were ready to pull them out because they’re valuable animals and we didn’t want to just off them,” Park explained. “We were ready to come to the rescue and nothing happened. They were still walking around, having a good old time.” For context, mice die in about 15 minutes under the same circumstances. 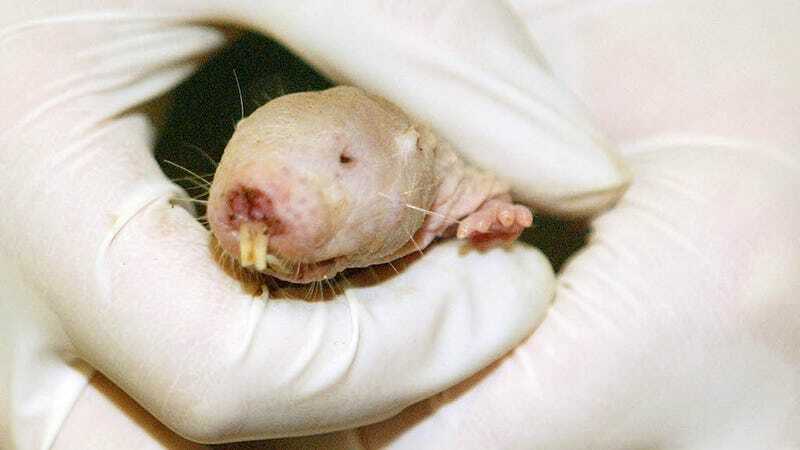 For millions of years, naked mole rats have lived in large underground colonies, mainly located in central-east Africa. They can have up to 300 individuals living together at a time, so with all that crowding, they’ve evolved to become one of the most resilient animals on the planet. A particularly powerful adaptation is their ability to turn on this fructose pathway that Park and his team have illuminated. Hell, naked mole rats give tardigrades a run for their money, and those little bastards can survive anything. So how does this all relate to humans? When a person has a heart attack, oxygenated blood stops flowing their brain, so they’ve got a few minutes maximum before those brain cells die. By further studying the fructose pathway in naked mole rats, we could maybe develop technology inspired by their biology to help humans sustain themselves longer. “Now that we know what to look for, we should be looking for ways of up-regulating this [fructose] pathway in victims of heart attack and stroke, so we can extend the period of time to get them to the hospital before they start to lose brain cells,” Park said. There’s a lot more that humans could learn about naked mole rats besides their biology. In order to survive, these critters dig in different directions to find food, which they all share. In addition to living without oxygen, working and living together harmoniously is something humans can stand to improve. “To me, that’s something that makes them very lovable,” Park said.